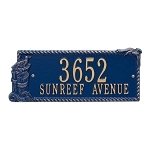 Made of durable cast aluminum, this address plaque comes in your choice of several colors. 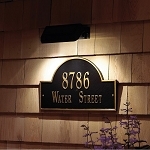 This plaque has a highly durable finish that is specially formulated to withstand temperature extremes. 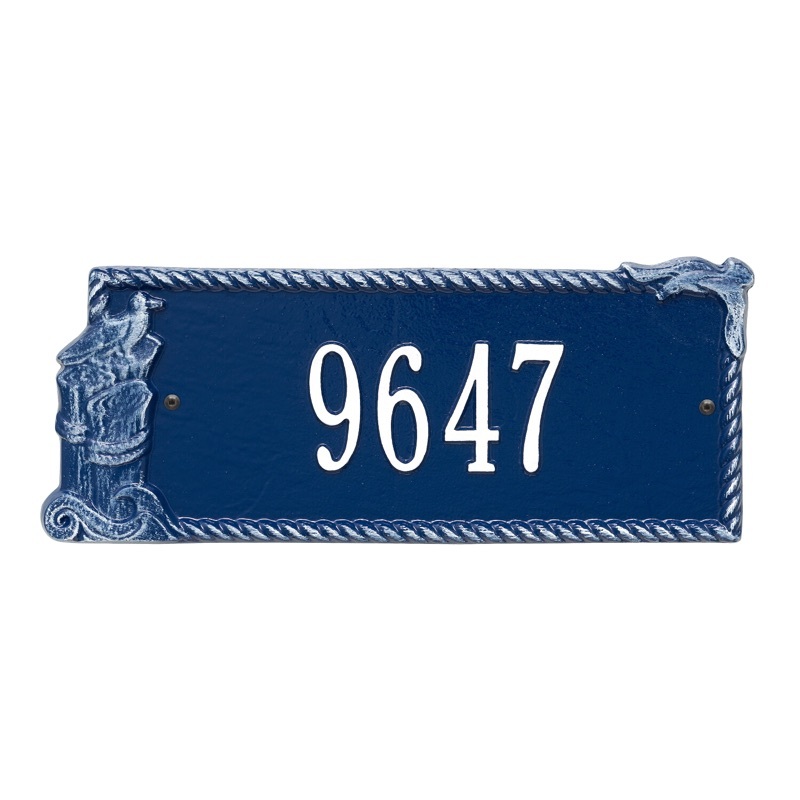 Wall plaque only. Made in USA.